Borouge and Borealis are committed solution providers to the polyethylene pipe industry throughout the Middle East, Asia-Pacific and Africa. 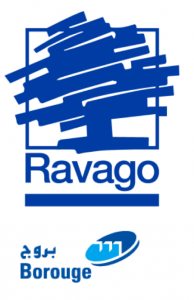 All representation in Australia and New Zealand is through Ravago Australia and Ravago NZ. A high level of investment into research and development in close co-operation with their customers, ensures the continual development of innovative new products and pipe system solutions. Borouge and Borealis pipe products are used in a wide range of applications ranging from water and gas distribution, to plumbing, sewerage and in raw material exploration.